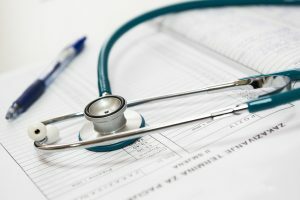 Actica has worked with a number of NHS Trusts and other organisations to improve their exploitation of digital services and investment in technology. Our team have a comprehensive understanding of the healthcare ICT environment, with particular focus on interoperability and information governance. We are an accredited industry partner for the implementation of GS1 standards in the healthcare sector.